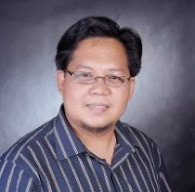 COTABATO CITY - Officials have just enlisted 562 more “peace teachers” for assignments in far-flung areas in Maguindanao and Lanao del Sur provinces with a full imprimatur from the Commission on Elections (Comelec). 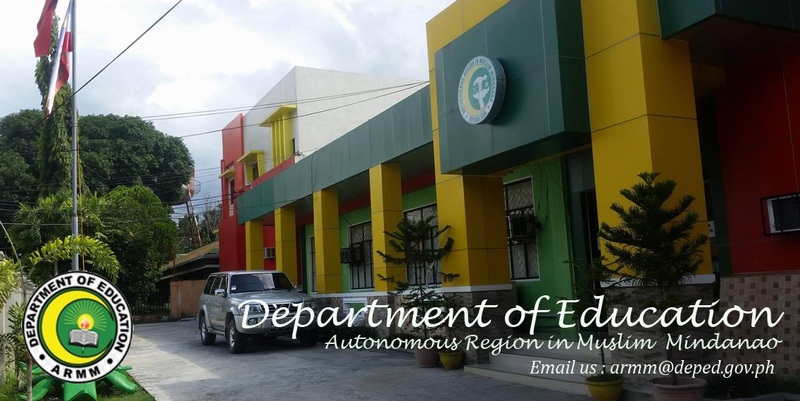 John Magno, regional secretary of the Department of Education in the Autonomous Region in Muslim Mindanao (ARMM) on Thursday said the new teachers received their appointments last Monday in a symbolic rite held at the regional government compound in Cotabato City. “They were taken in with permission from the Comelec,” Magno said. The Comelec ban on promotion of government employees and hiring of new personnel, in connection with the present election period, started March 25.